AnnMarie completed her undergraduate degree in International Insurance and European Studies from the University of Limerick in 2005. In 2007, she joined the team in Pearts Solicitors and Town Agents, having completed with honour’s a post-graduate diploma in Law from Dublin Institute of Technology. AnnMarie started her career in Pearts as a Law Clerk; she quickly progressed through the roles of Legal Executive and Trainee Solicitor and was admitted to the Role of Solicitors in 2012. 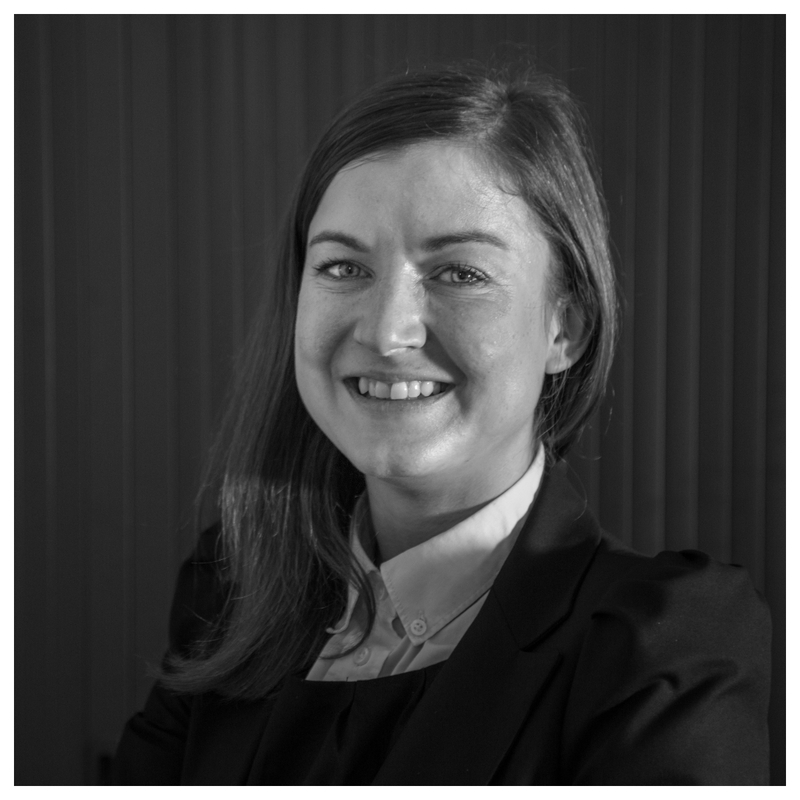 AnnMarie practices in the areas of Civil Litigation, Probate and Residential and Commercial Conveyancing and has also qualified to be accepted onto the role of Solicitors in the High Courts of England and Wales. Certificate in Data Protection and Practice from The Law Society of Ireland. In addition to her role as Associate Solicitor in the private client practice located in Rathmines, AnnMarie appears regularly before the Circuit Court and before the High Court in Dublin, in relation to civil litigation matters, on an agency basis.